Off limits to the public for decades, Still’s coveted estate — featuring some 2,400 artworks — will get its very own museum in Denver this fall. 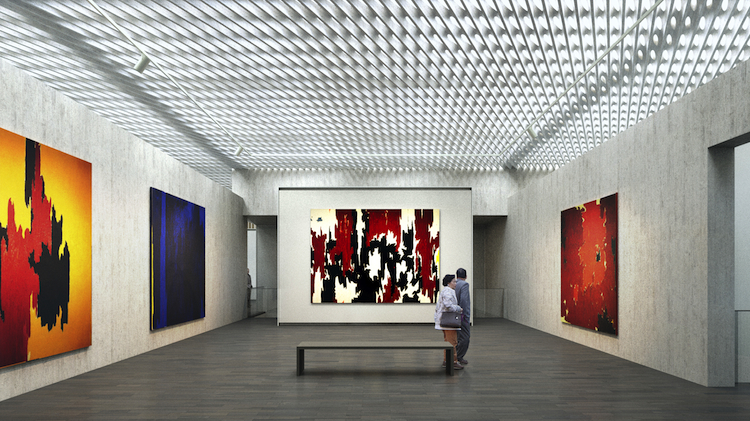 He’s been called the “Coriolanus of painting.” Now, Clyfford Still, one of the leading lights of Abstract Expressionism, will get his very own museum, a building that, if not exactly fit for a war hero, has that mix of fragility and fortitude peculiar to a painter who approached the art world the way a soldier approaches battle. 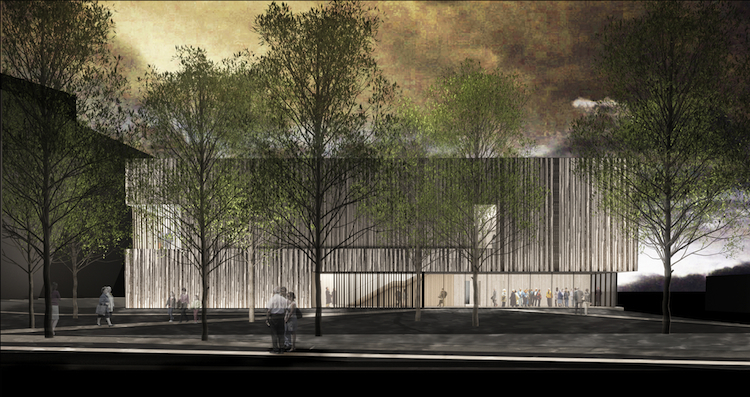 The new building derives its presence from the earth, pressing down into it, being held by it. 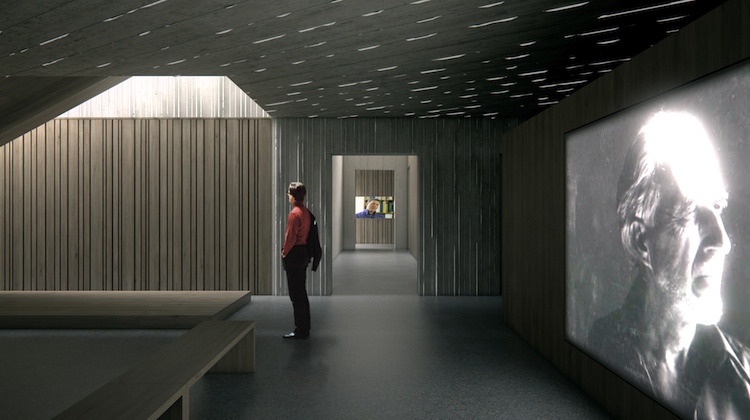 The Museum is conceived as a solid, a mass of concrete, crushed granite and quartz — a single construction that is opened up by natural light. The body of the building becomes the source of light for the art. 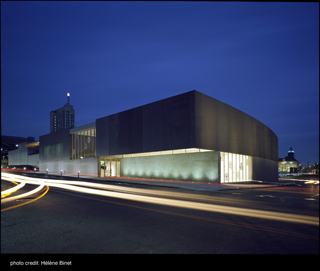 Light is amplified, diffused and obscured by each surface of the building. Which sounds a little pretentious and annoying, until you realize that: 1.) it totally fits with Still’s art, which was rough and moody and, occasionally, completely sublime. And 2.) It totally fits with Still’s character, which could be reduced, in less generous moments, to “a caricature by Ayn Rand, a bombinating superman nourishing himself on rocks and vinegar,” to quote the brilliant art critic Robert Hughes. Still was a notorious churl, a defector from the New York art scene, and a scrooge about sharing his paintings with the rest of the world. As a result, the vast majority of his work has been off limits to the public for decades — until now. 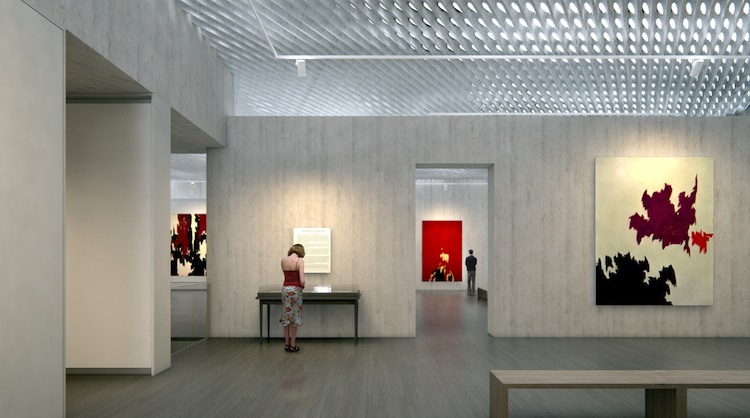 When the museum opens this fall, it’ll display a selection of some 2,400 pieces bequeathed to the city of Denver per a stipulation in Still’s will: that his estate be given, in its entirety, to an American city willing to establish a permanent museum dedicated solely to his artwork (humble guy!). Cloepfil’s gentle bunker is the result. While we’ll refrain from passing judgment until the thing’s actually built, the renderings suggest that it’s got just the right amount of rocks and vinegar to go with all that fine art.